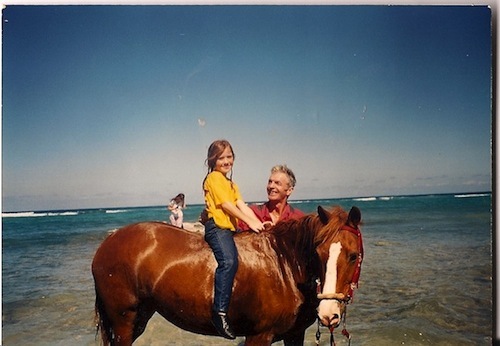 St Croix horseback riding is a truly magical experience. Have you ever dreamt of riding a beautiful horse along a golden beach in the Caribbean...or swimming on horseback in the sea? In St Croix, you can do all of this and more! 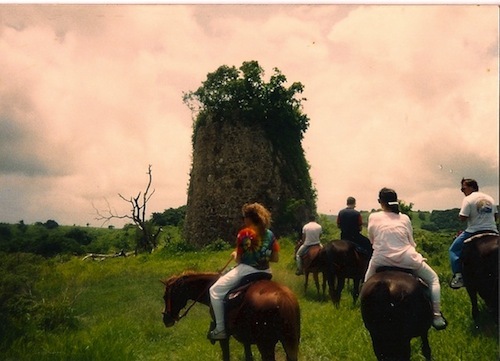 St Croix horseback riding is one of the most special and unforgettable experiences you will find. You can ride along deserted beaches, through rainforests, into the hills... you can even go swimming on horseback in the warm Caribbean Sea! My sisters and I love horses so we horseback ride in St Croix every chance we get! Horseback riding is one of the best St Croix activities available; however, you need to know the right places to go. Led by the "Cane Bay Cowboy" Stephen O'Dea for riders of all levels. Stephen is often referred to as the "Horse Whisperer" of the island. His knowledge, experience, and love of horses cannot be compared. I've been riding with Stephen so many times that I lost count years ago! Over the years, he has become a really close friend of my whole family. Maybe I'm biased, but but I truly think Stephen is the best at what he does. Stephen provides gentle horses and has such a warm personality that you immediately feel at ease! On the Equus Riding Tours, you ride up through the hills of the North Shore of St Croix and then down along the beach at Cane Bay. If you want, you can even try ocean horseback riding! 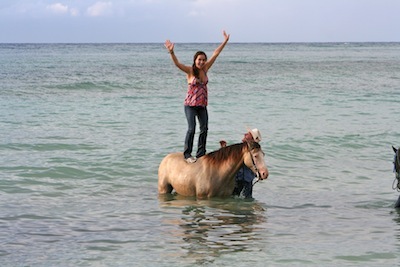 Check out this picture of my sister standing on a horse in the ocean! In my opinion, the best time to go riding through the hills is at sunset because the views are breathtaking! Horseback riding tours through the jungle-like rainforest of St Croix! 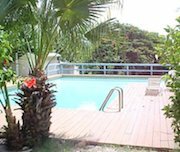 Paul and Jill's stables are located on the other side of the island, in Frederiksted, so it is a totally different experience than riding with Stephen by Cane Bay. Check out this St Croix map for more information. 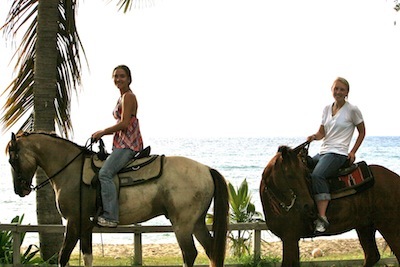 You don't need to have any previous riding experience in order enjoy this St Croix horseback riding excursion. Just have fun and enjoy the beautiful views of nature and the old sugar mills along the way!